The music world lost a pioneer last week with the passing of John Levy. Though his name was not well-known to many outside of the jazz world, Mr. Levy was one of those who broke the ground for others; however, it was not because of his music. For though John Levy was a musician, he made his mark not so much with his bass as with his leadership. For in an era rife with racism, segregation, shady dealings and mistreatment of musicians, especially those of color. 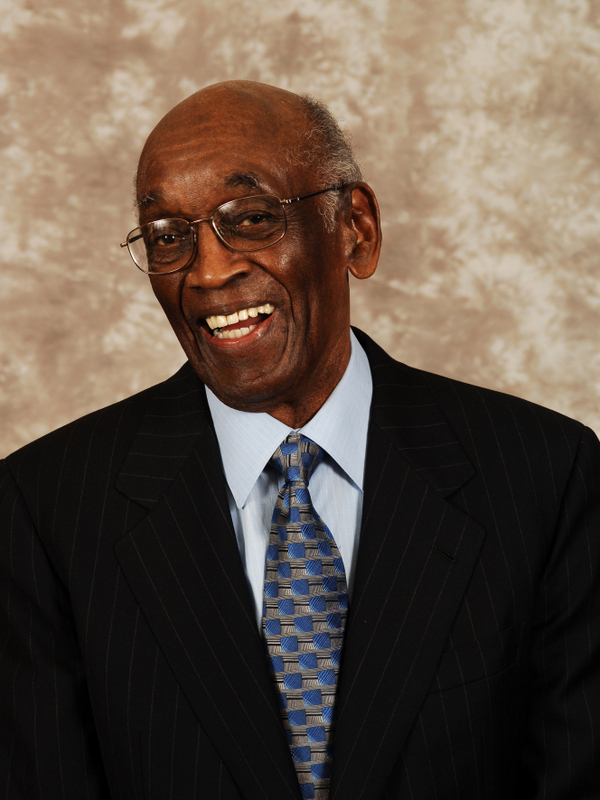 John Levy chose to put down his instrument and put his business skills to use as one of the first African-Americans to work as a personal manager for jazz musicians. Mr. Levy was born in New Orleans on April 11. 1912. He was raised in Chicago. A high school dropout, he played piano, then switched to the bass; supporting his musical income with jobs as a postal worker and hotel porter. He became proficient enough as a bassist to work regularly, first in Chicago backing violinist Stuff Smith and then an array of jazz notables, including Ben Webster, Erroll Garner and Billie Holiday. In fact, Levy was the bassist during Lady Day’s legendary Carnegie Hall comeback concert in 1948. In 1949, John Levy became the first bassist in the new George Shearing Quintet, giving that soon to be famous “Shearing Sound” its bouncy bottom. While working for Shearing he transitioned into the role of road manager for the group which led to the start of his management group, John Levy Enterprises, in 1951. The rest as they say, is history. During his career as a manager, which spanned an incredible eight decades Levy guided the careers of artists such as Cannonball Adderley, Betty Carter, Herbie Hancock, Wes Montgomery, Freddie Hubbard, George Shearing, Joe Williams and Nancy Wilson. Ms. Wilson’s management association with Mr. Levy lasted from 1959 until his death. Such was the respect for John Levy in the jazz world that the National Endowment for the Arts recognized him as a Jazz Master in 2006, for his contributions as a manager and mentor to artists, especially during a time when so few were standing up for them. John Levy is survived by his wife Devra Hall Levy (daughter of guitar great Jim Hall), a son, three daughters, 15 grandchildren and many great-grandchildren. He is also fondly remembered by many clients, friends and admirers in and out of the jazz world. In our video tribute below, we’ve used the music of guitarist Henry Johnson, who was also a John Levy client. The tune is called “75th and Levy”, which Johnson wrote in honor of Mr. Levy for his 75th birthday, almost 25 years ago. The recording is on Henry’s album Future Excursions, on Impulse! Records. This entry was posted on January 26, 2012 at 1:39 am and is filed under In Memoriam. You can follow any responses to this entry through the RSS 2.0 feed. You can leave a response, or trackback from your own site.